Fink Buys Houses Need To Sell Your House Fast? Fink Buys Houses! Get a no obligation offer for your home. WE BUY HOUSES , ANY CONDITION in Houston. We focus on a stress free, quick closing with no commissions! Fill out your address and email in the form below and answer 5 easy questions on the next page to get a cash offer in 24 hours! 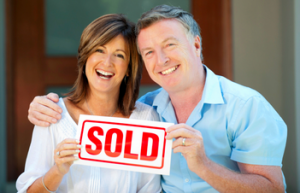 Sell your house fast to us, we can close quickly! We buy houses in any condition and any situation! Get a no-obligation cash offer. 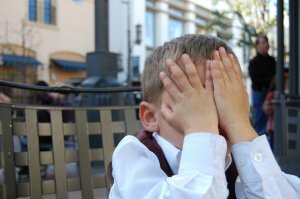 You tried selling your house with a real estate agent- didn’t work. You tried “For Sale By Owner” – didn’t work. You thought about fixing it up – too expensive, too much hassle. You thought about forgetting it – still in your head. Don’t wait any longer! Sell your house fast! WE BUY HOUSES! Let Fink Buys Houses take your home off your hands. Sell your house fast to us. We buy houses in any condition. We work with YOU to find the best fit for your situation and timeline. Skeptical? 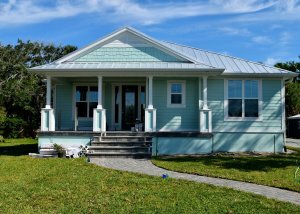 Go here to learn about our buying process and how it can help you sell your home fast! The biggest value we give you is peace of mind and a quick sale. Why should you sell your house to Fink Buys Houses? For starters, Fink Buys Houses is run by a licensed Texas real estate agent. This means that you’ll deal with a transparent professional who will communicate with you on every step of the way. Click here to find out more about Fink. So what type of houses do we buy? Regardless of your situation, we can help you. Are you overwhelmed by the condition of your home? We buy houses in any condition, so no matter how bad you think it may be, we can definitely buy your house. Benefits of Selling Your House Fast in Houston? 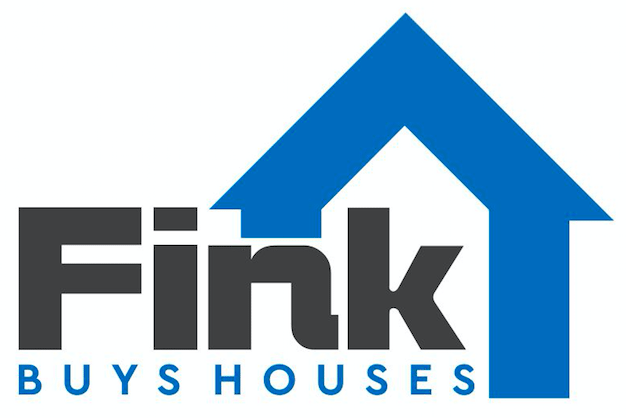 Fink Buys Houses pays a fast, fair, and honest price for your house.